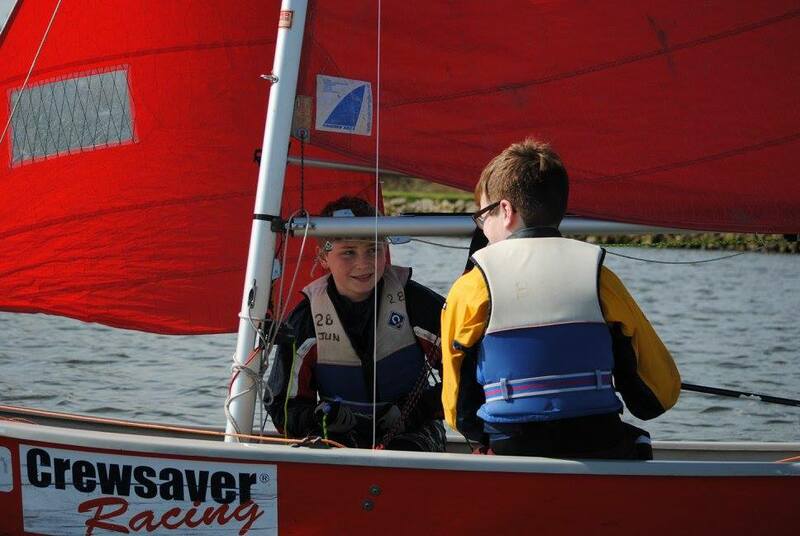 A fantastic weekend of open training at Beaver SC. 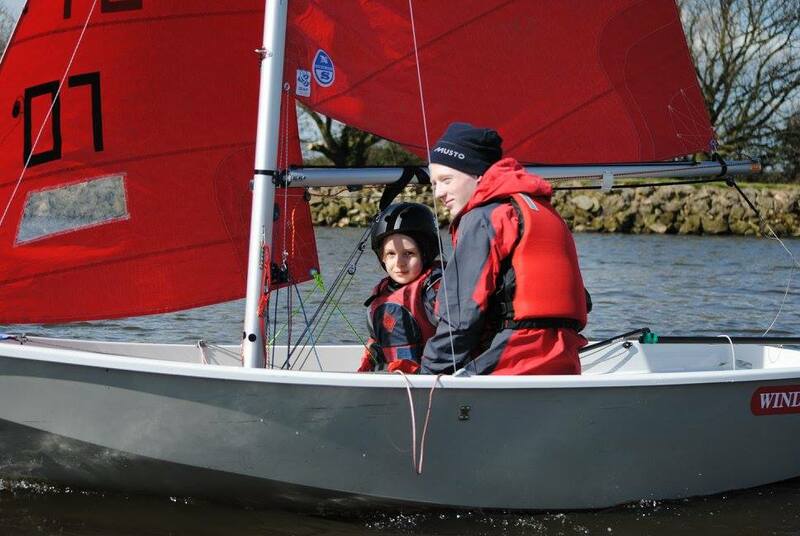 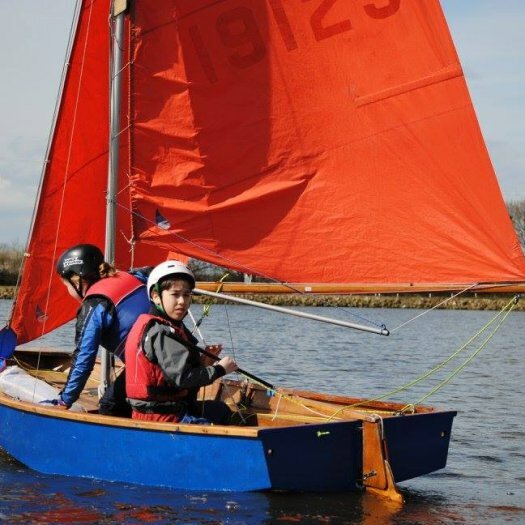 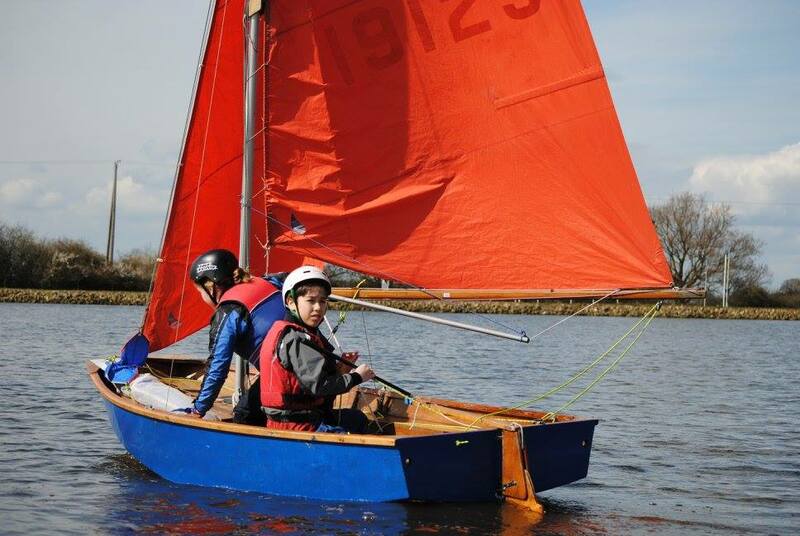 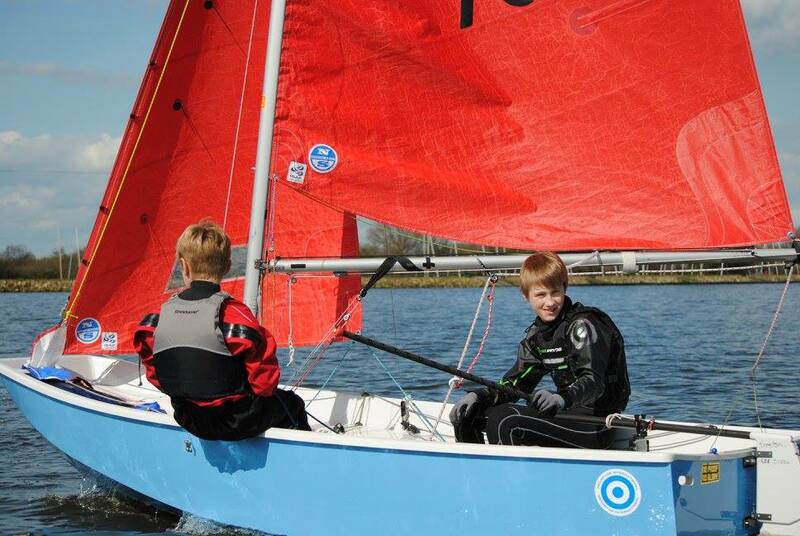 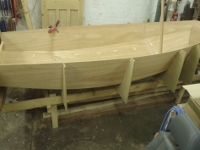 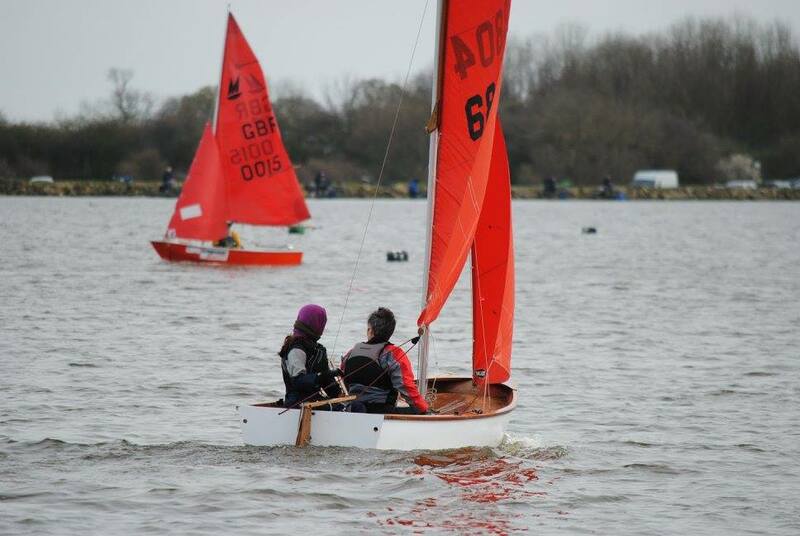 Lots of improvement made by everyone and great fun on and off the water. 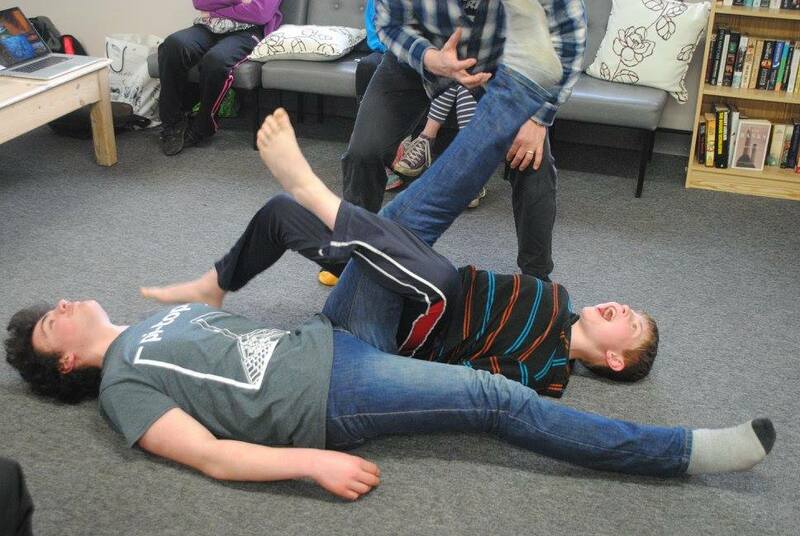 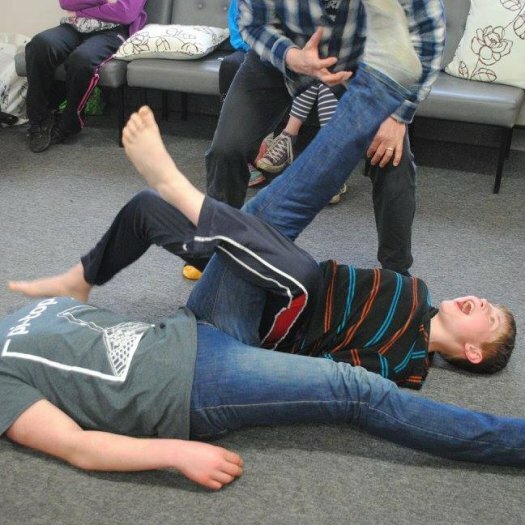 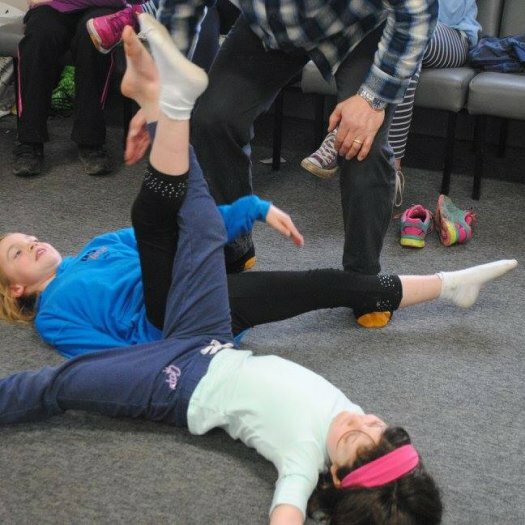 One feature was Viking leg wrestling which is a bit of a tradition at Beaver, it comes from when my grandad (dad's dad) used to run a pub in York. 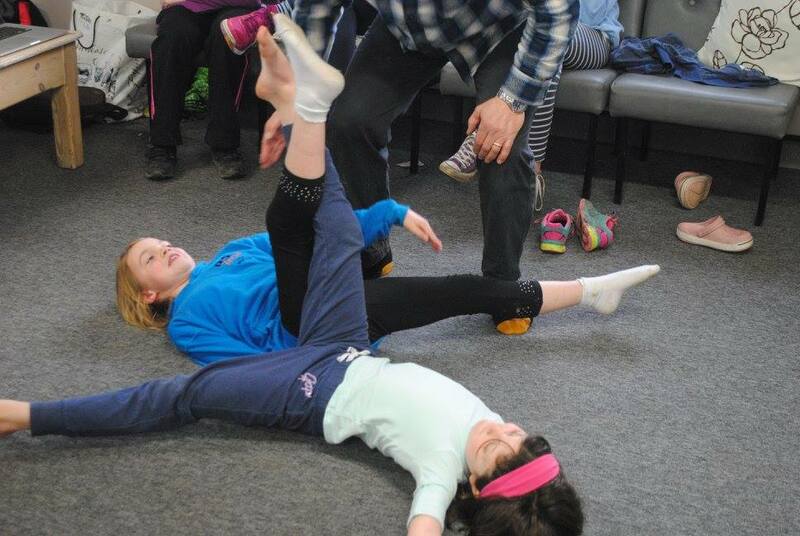 A group of Scandinavians introduced it and my dad loves to get everyone doing it at Beaver, that and bottle walking! 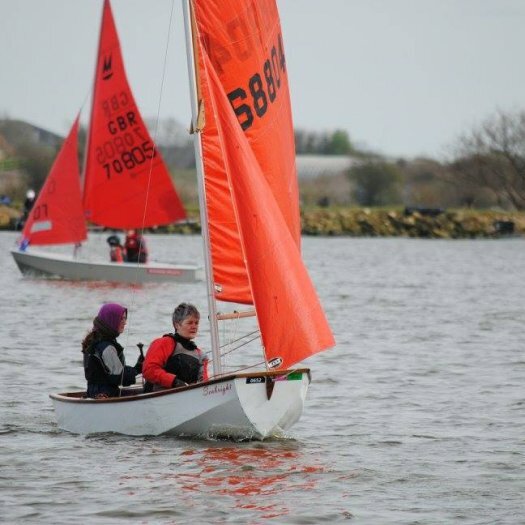 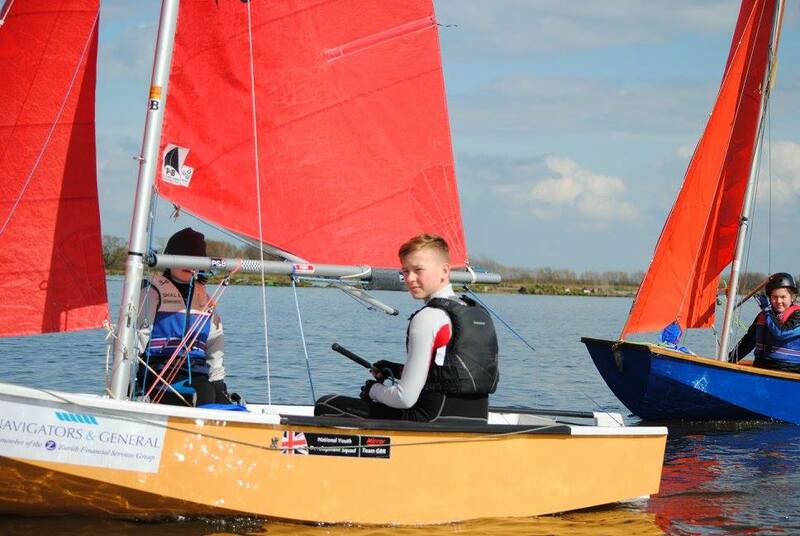 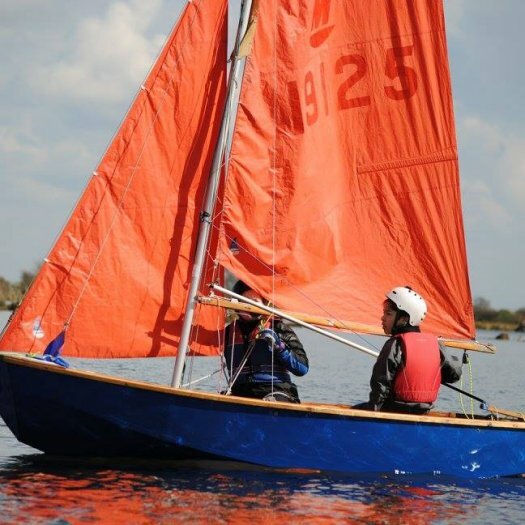 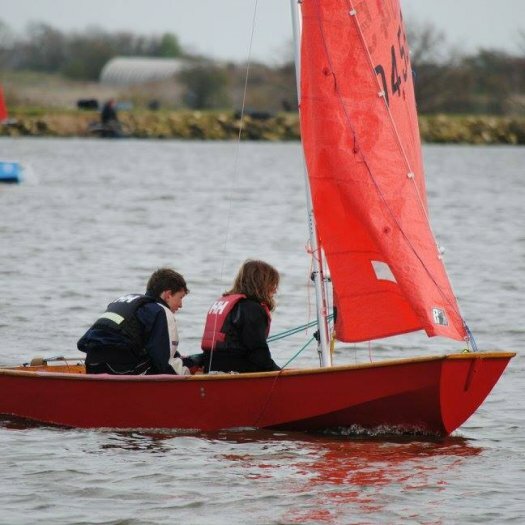 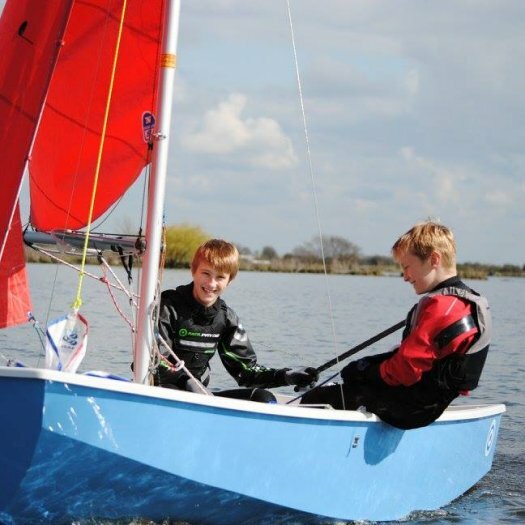 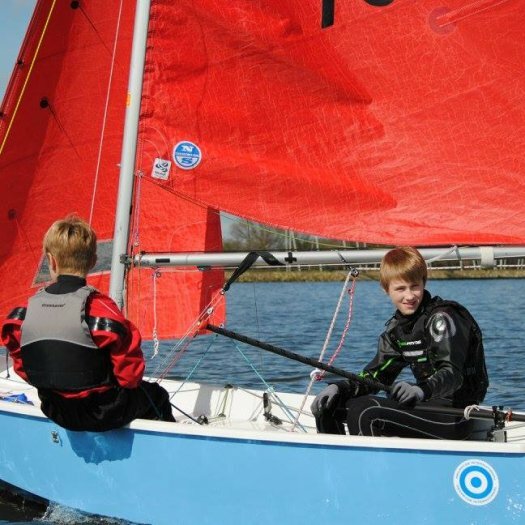 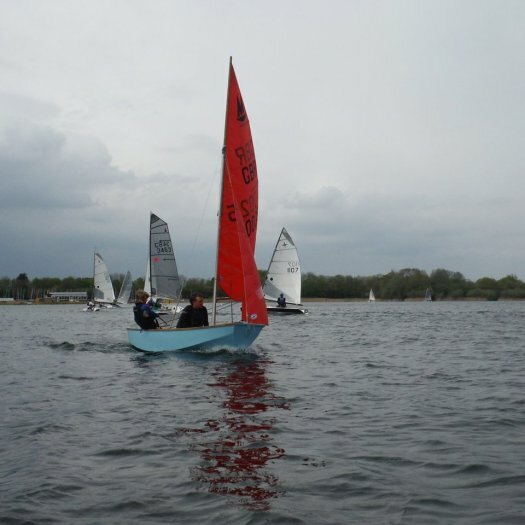 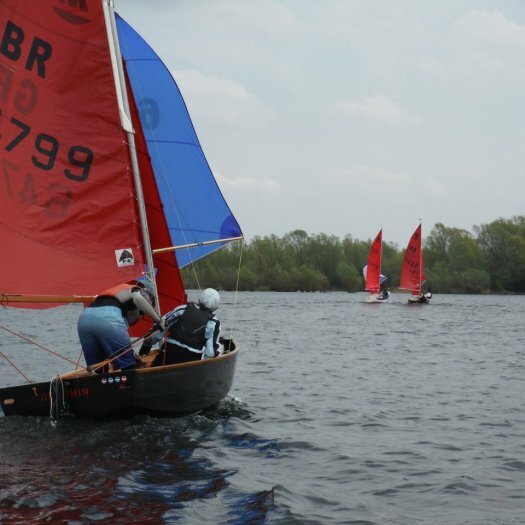 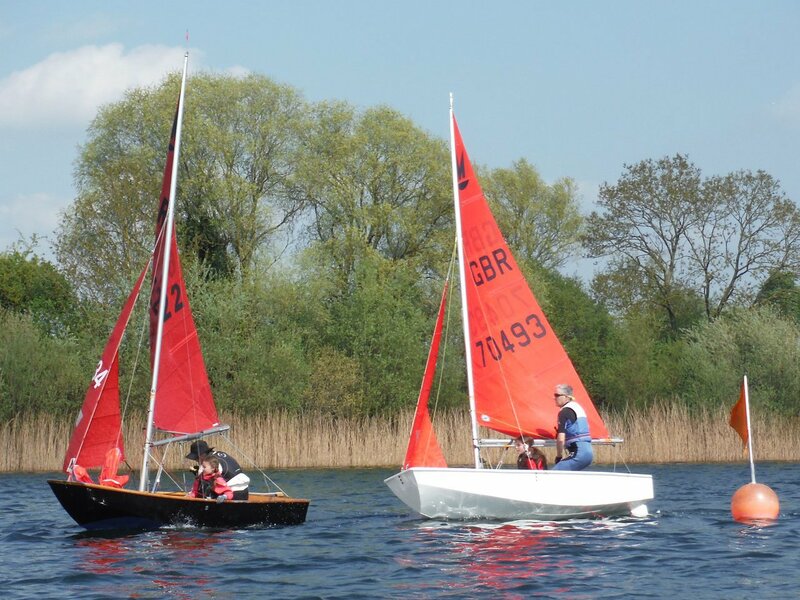 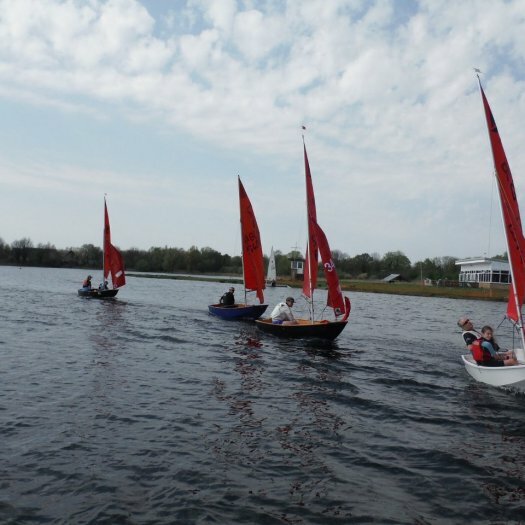 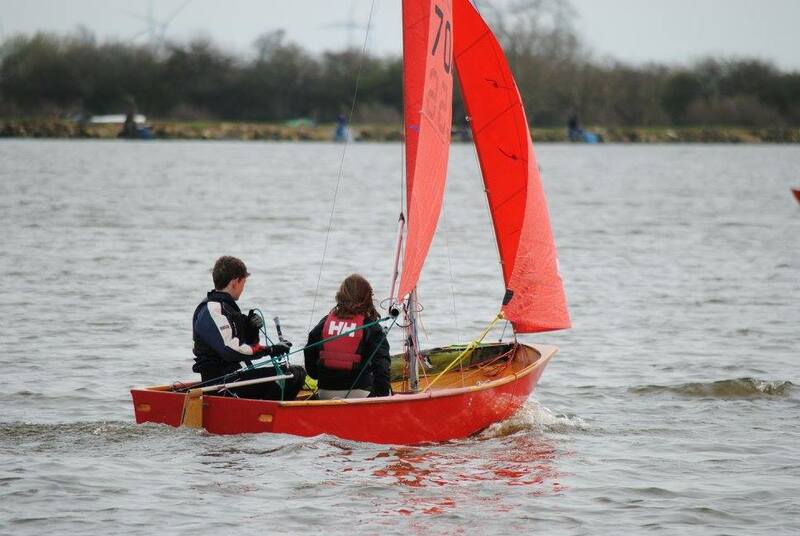 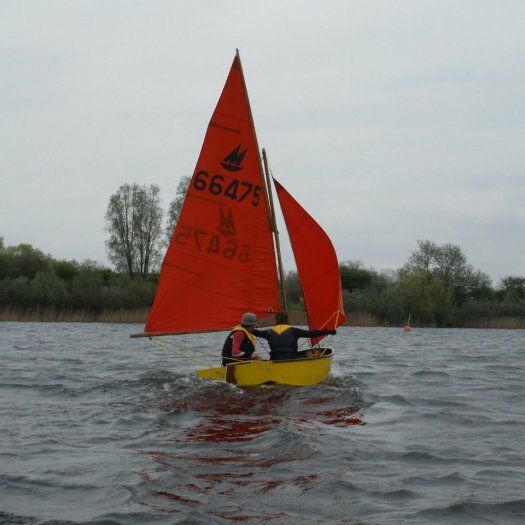 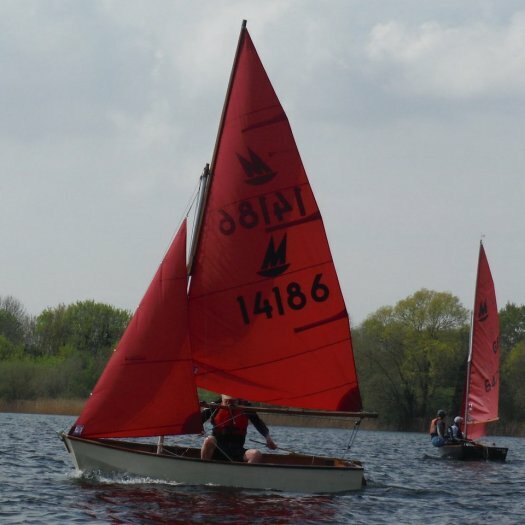 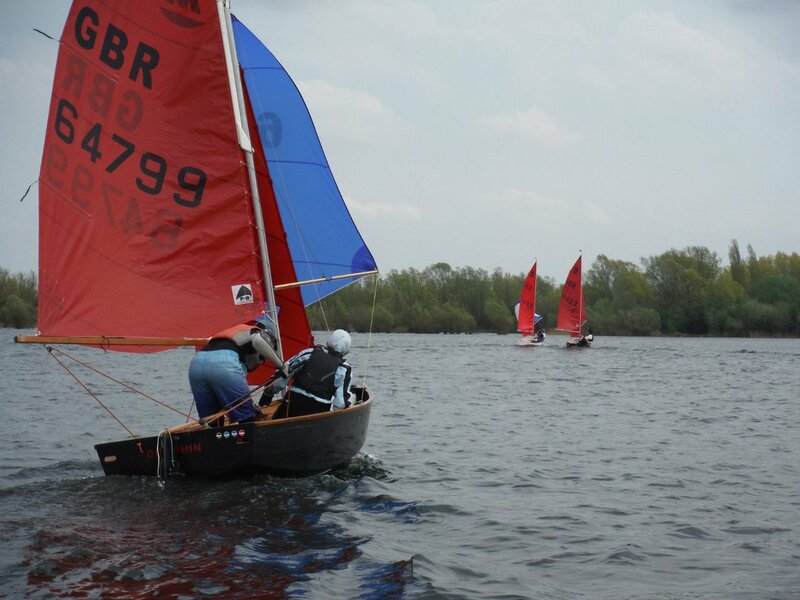 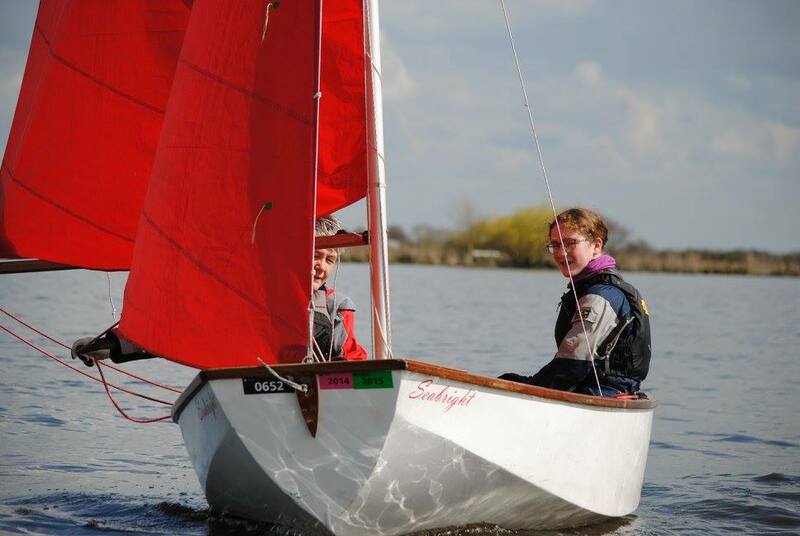 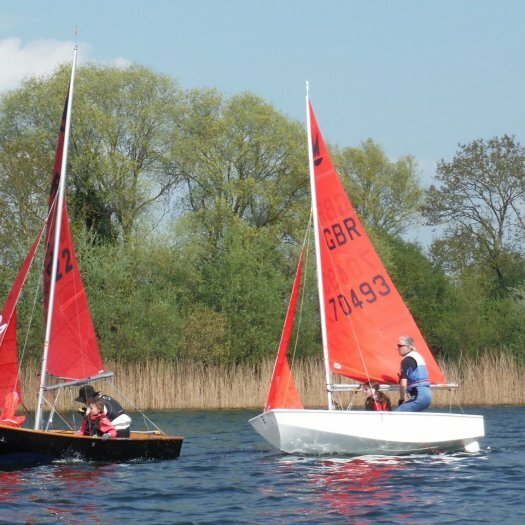 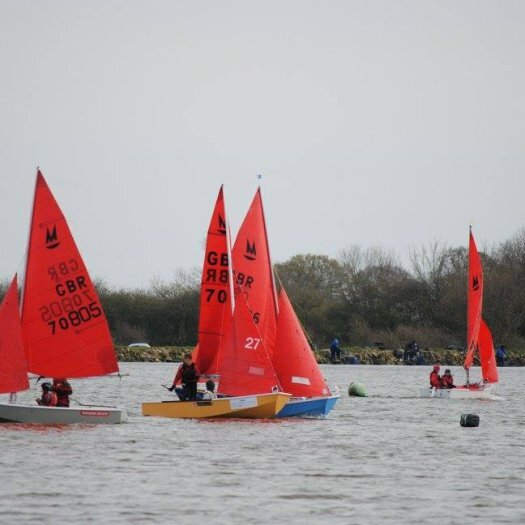 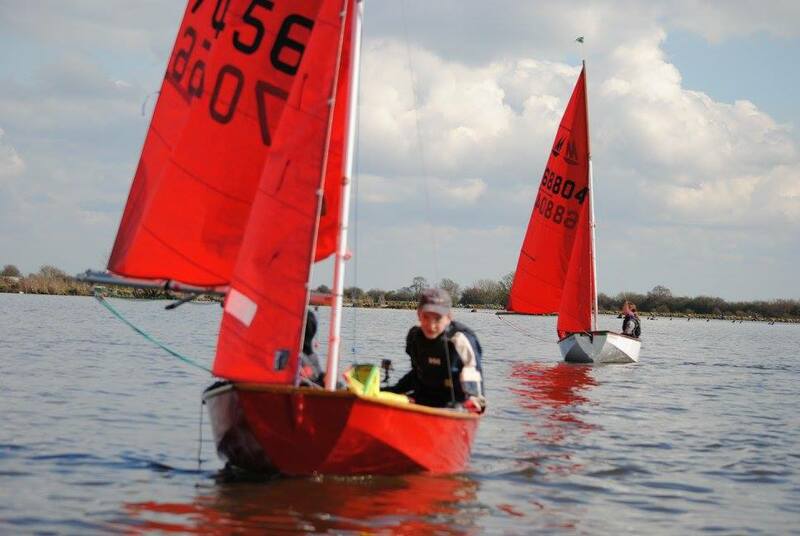 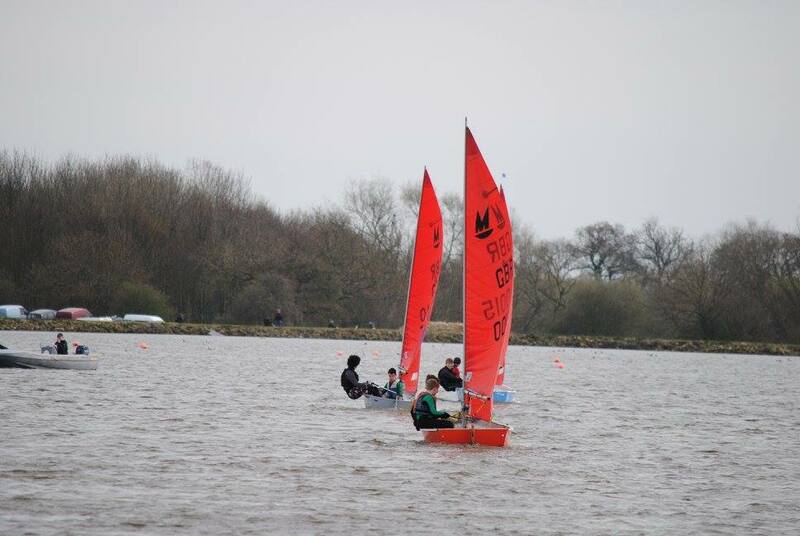 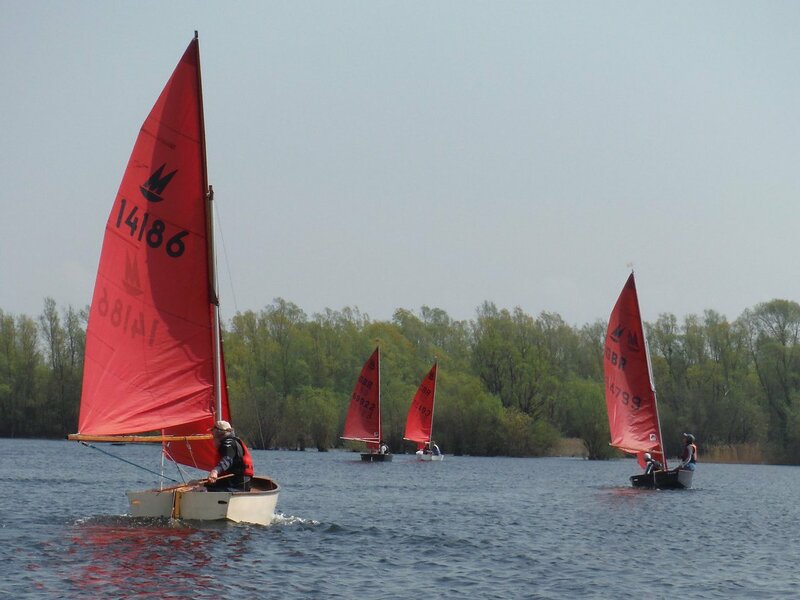 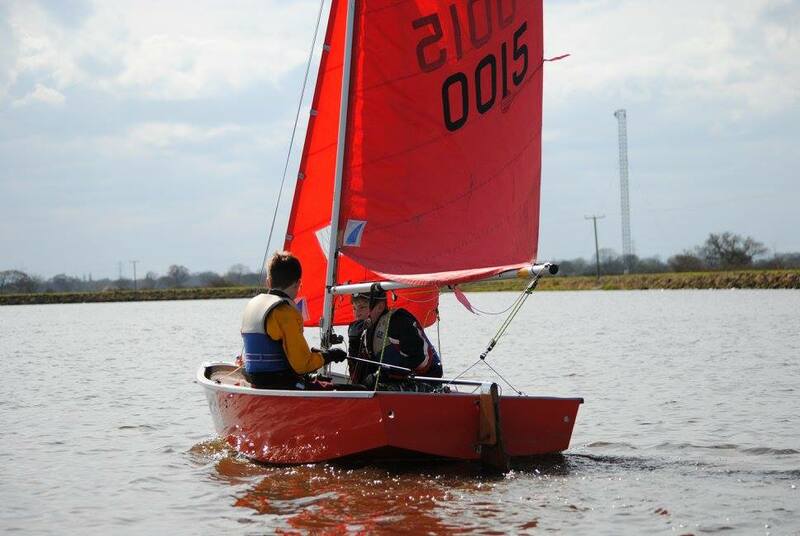 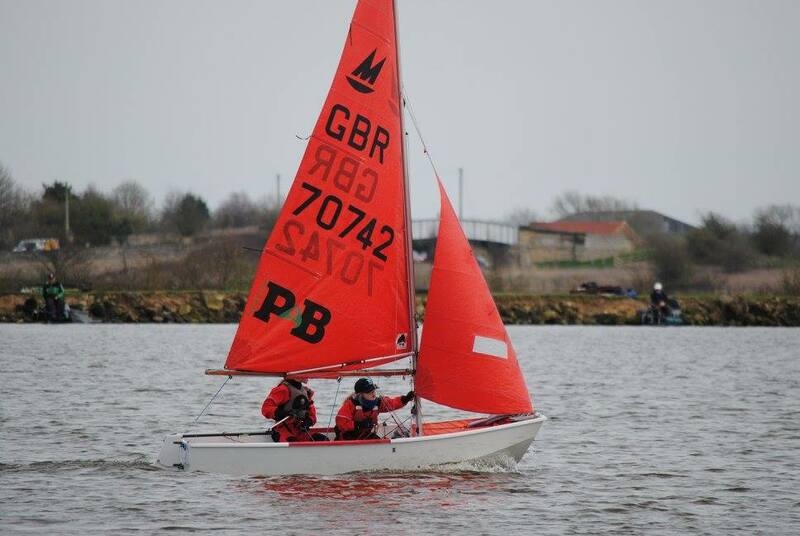 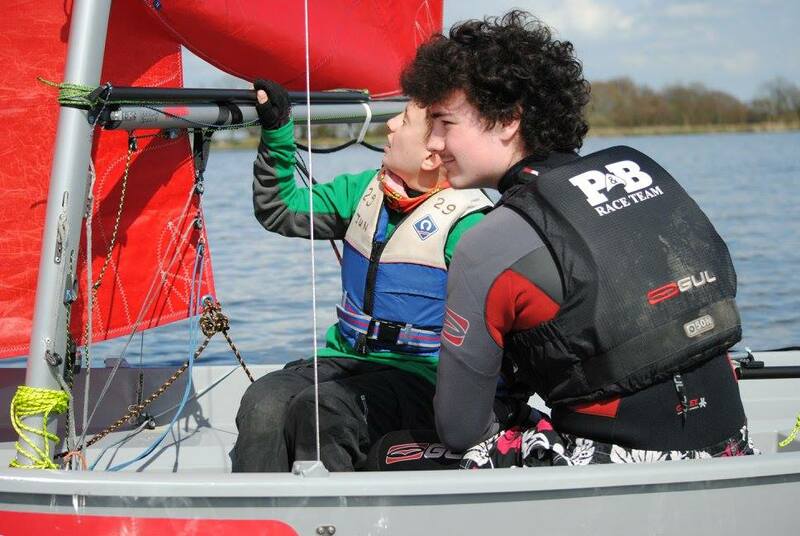 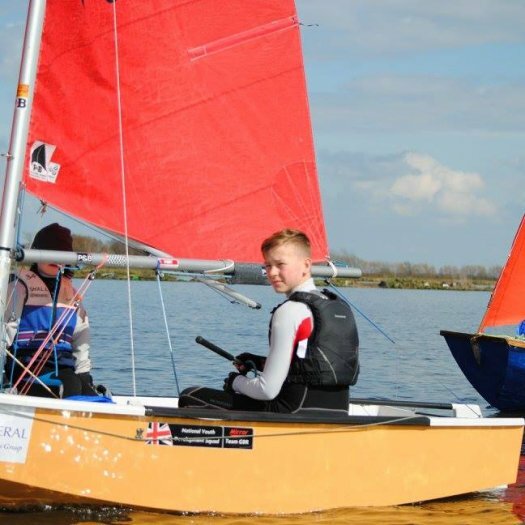 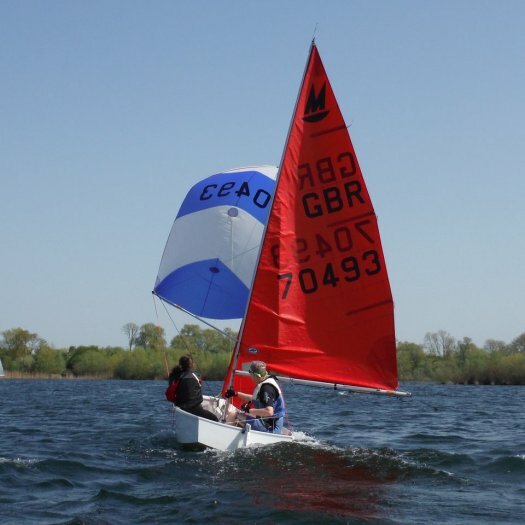 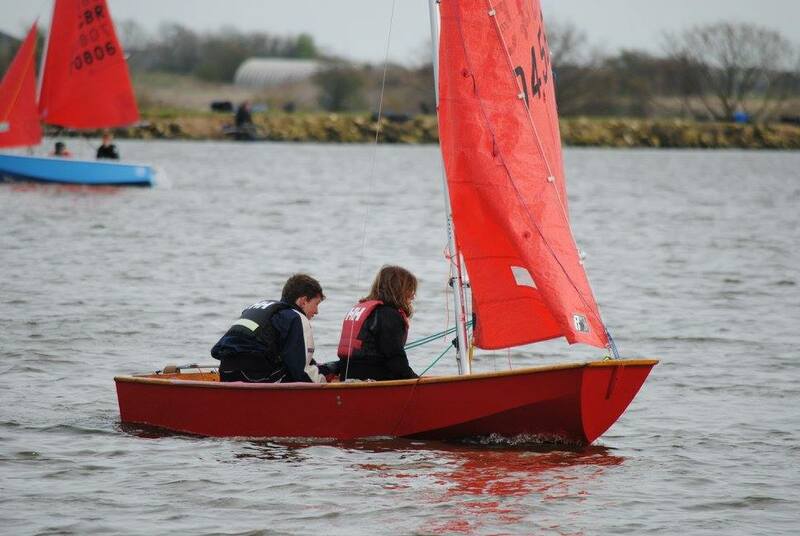 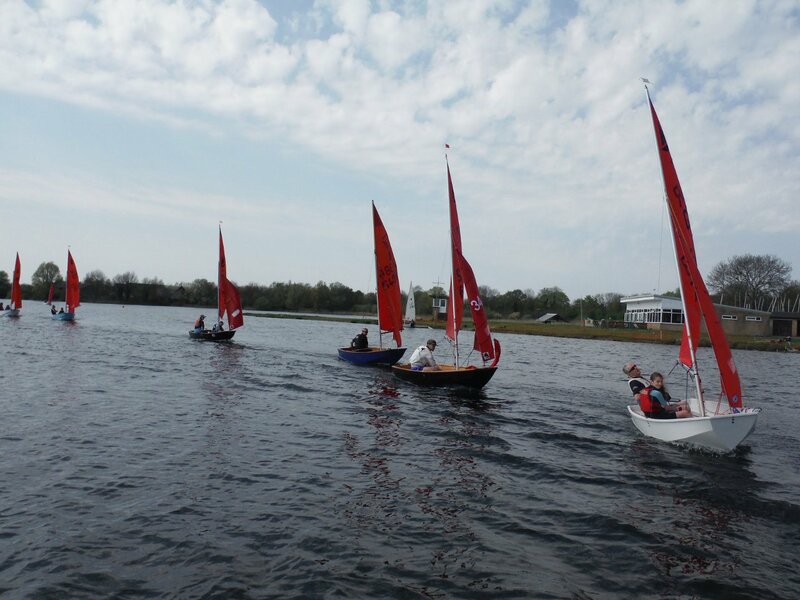 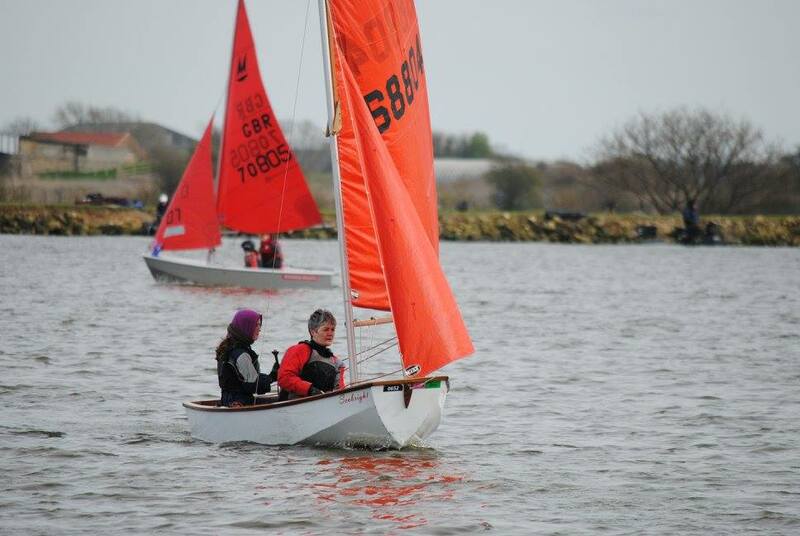 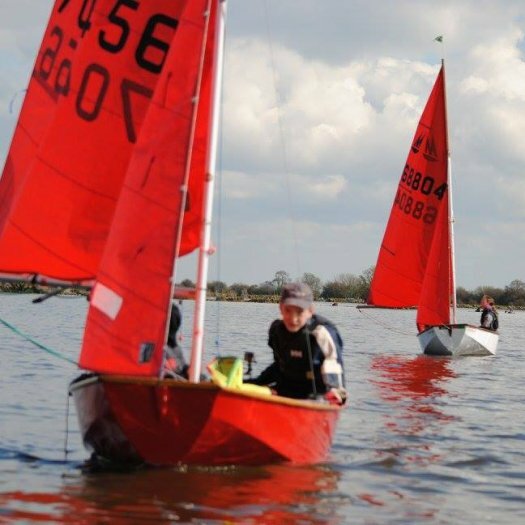 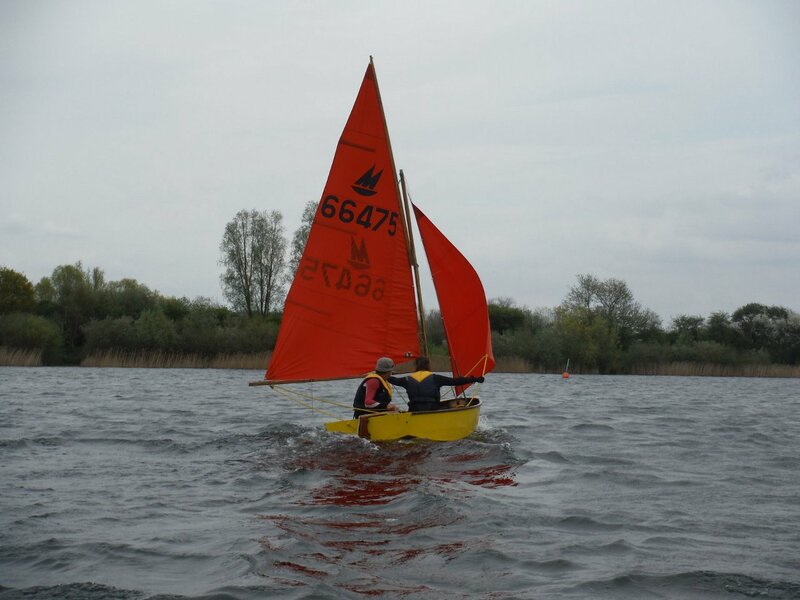 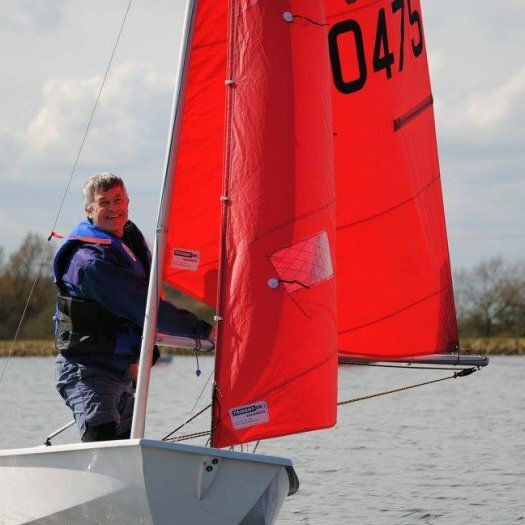 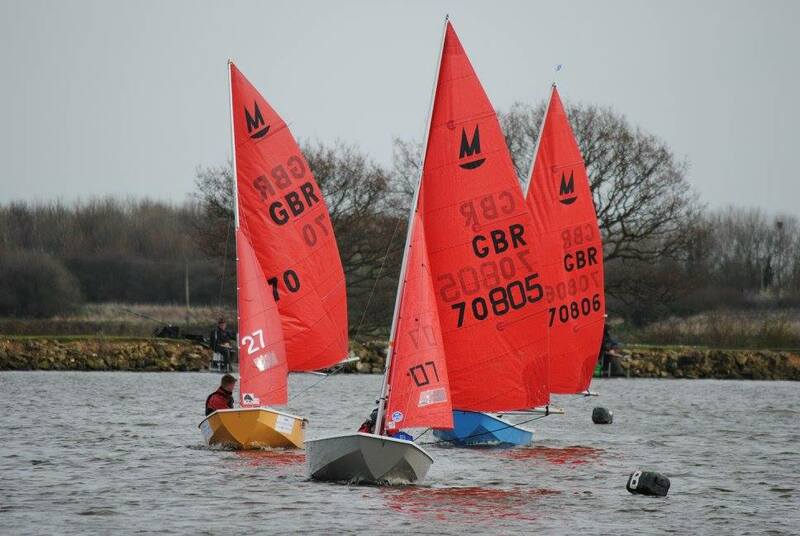 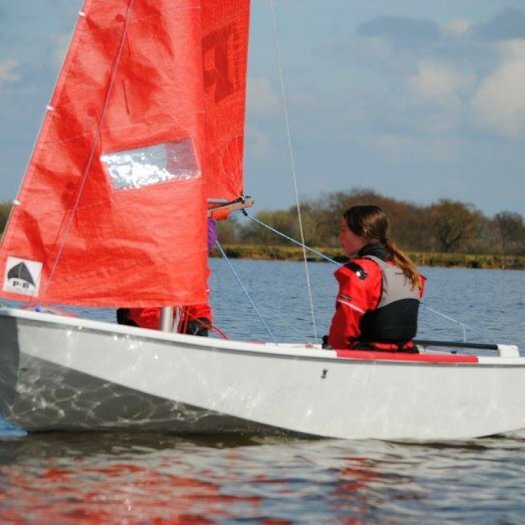 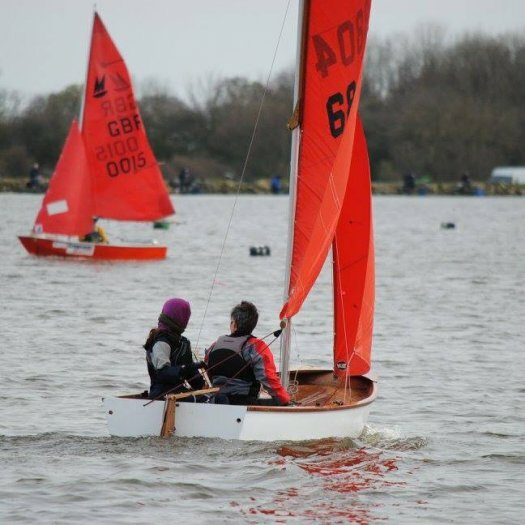 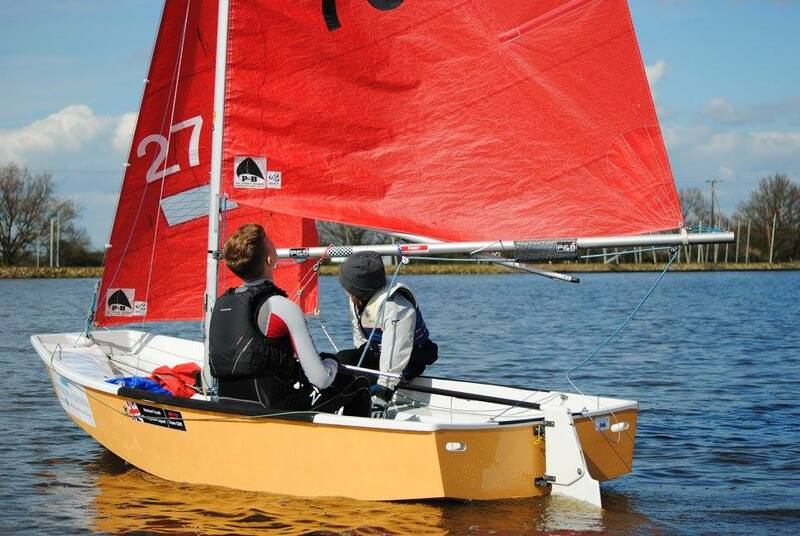 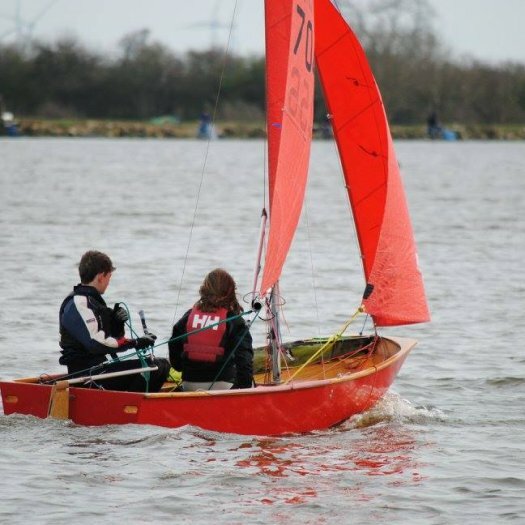 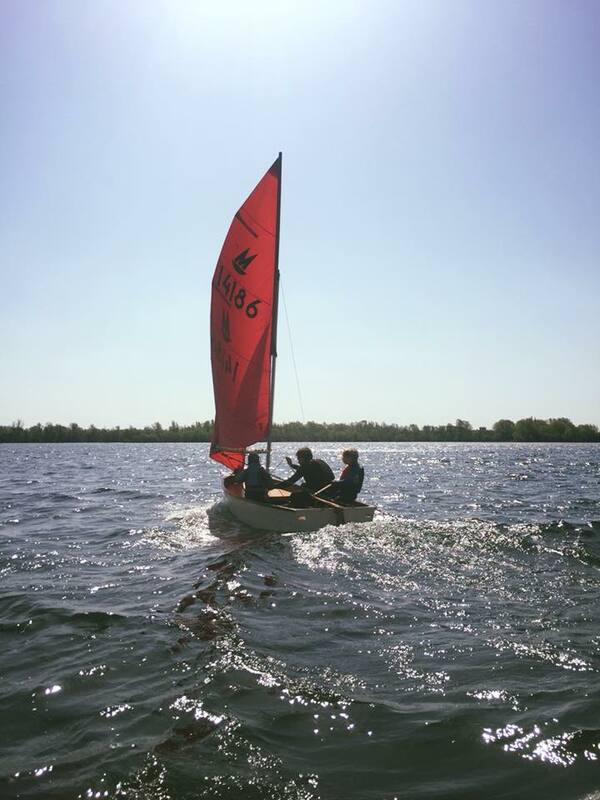 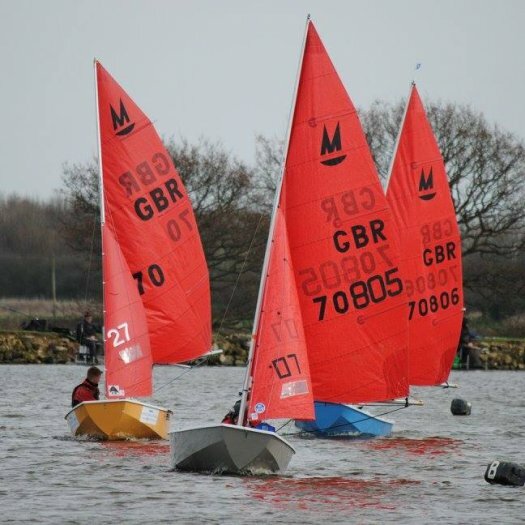 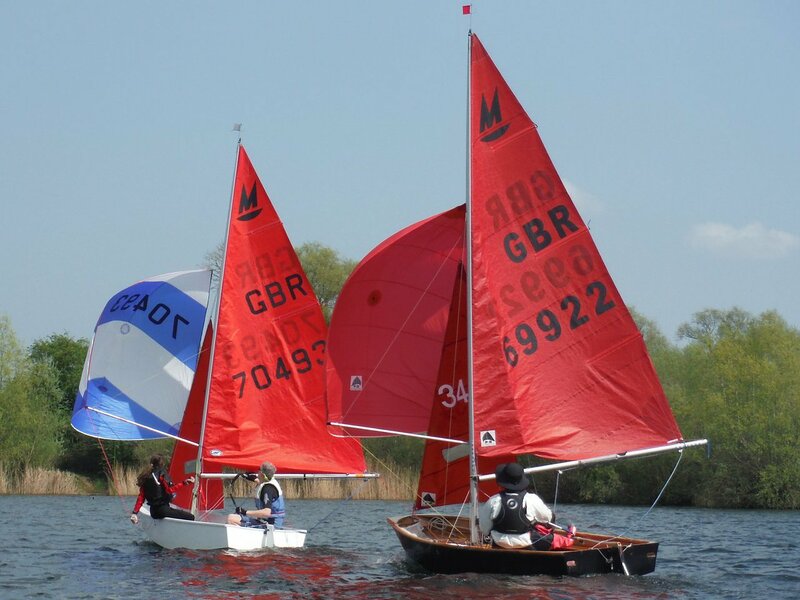 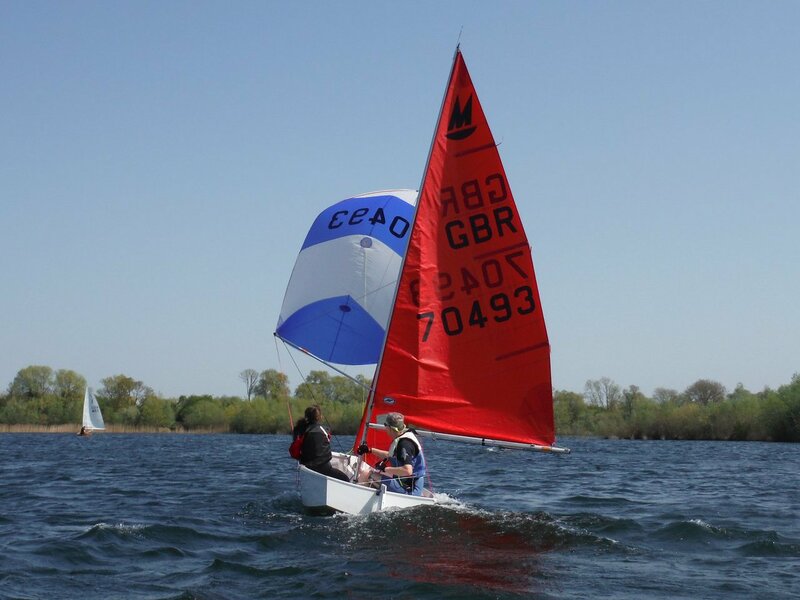 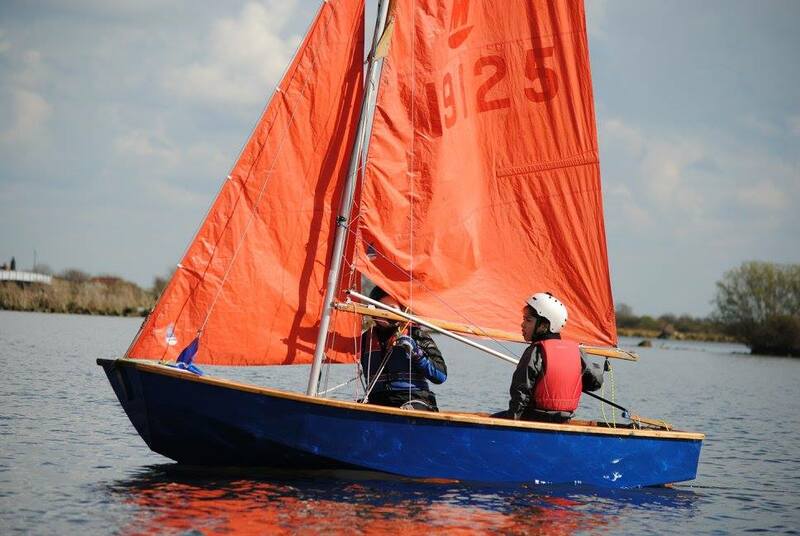 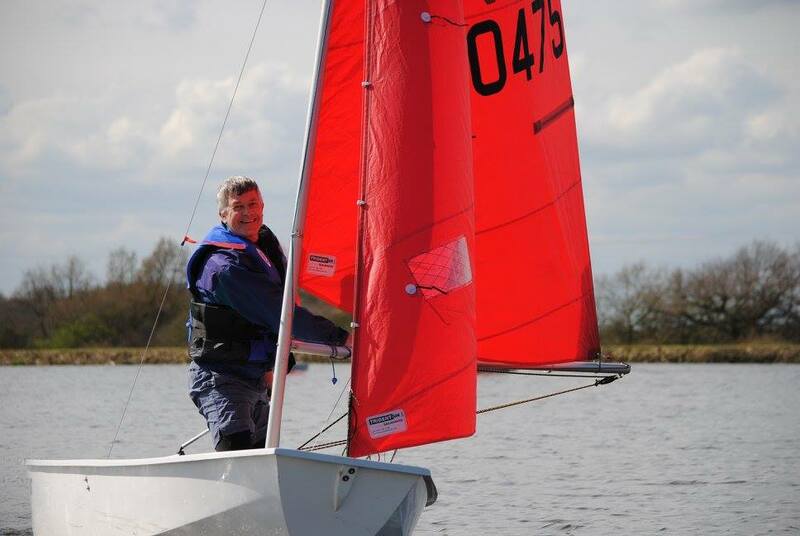 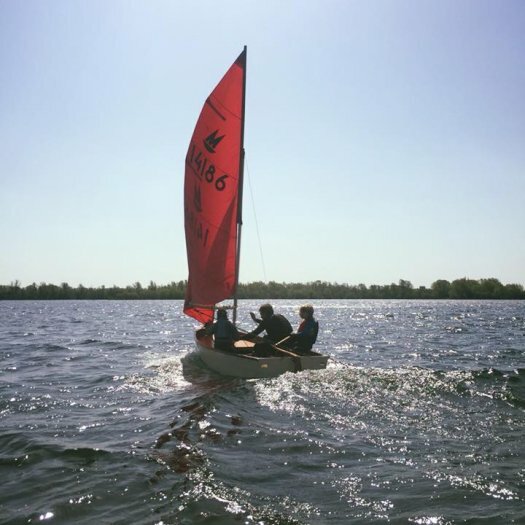 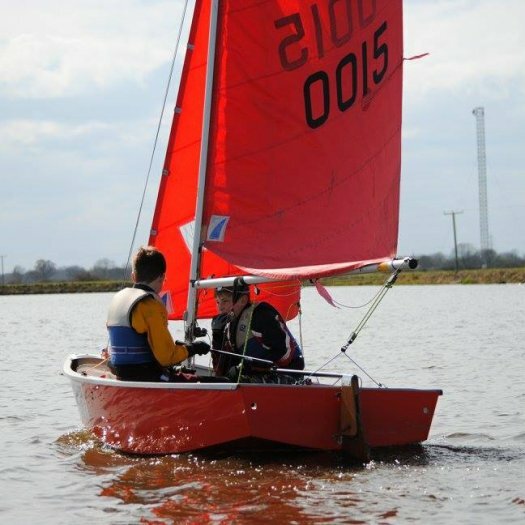 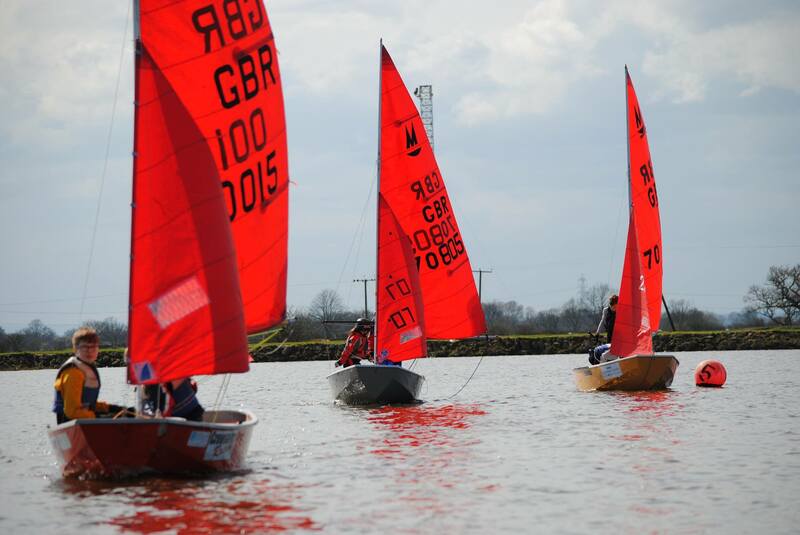 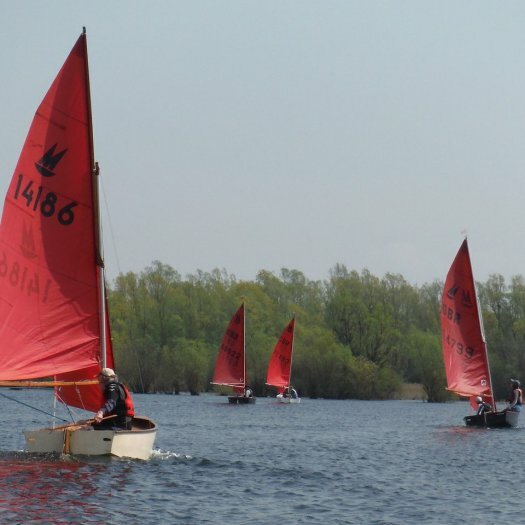 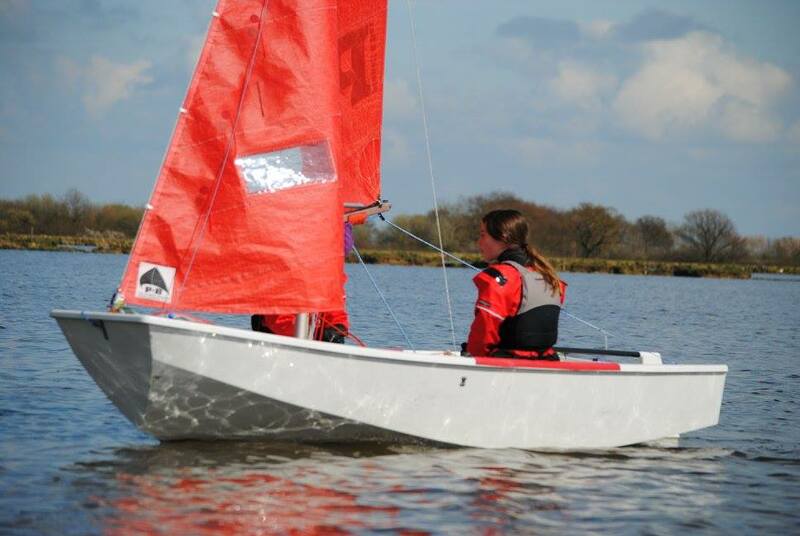 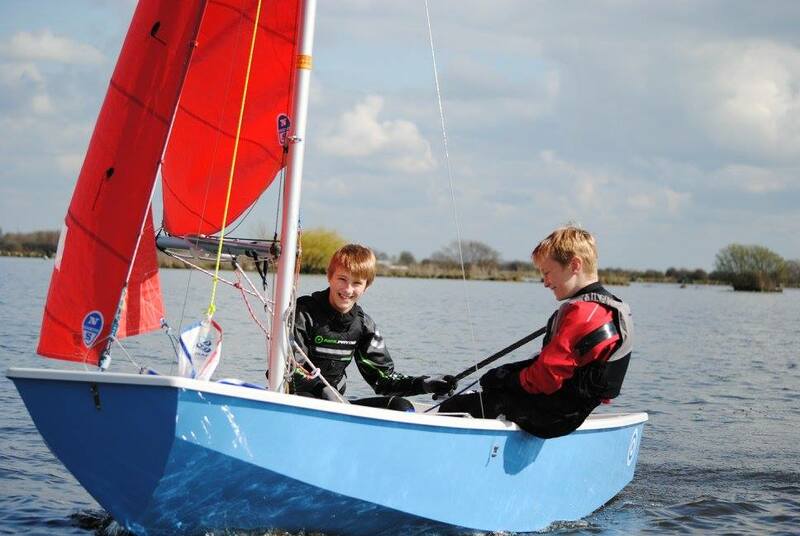 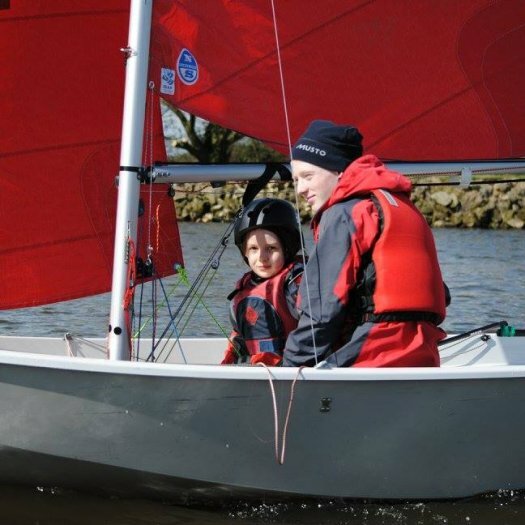 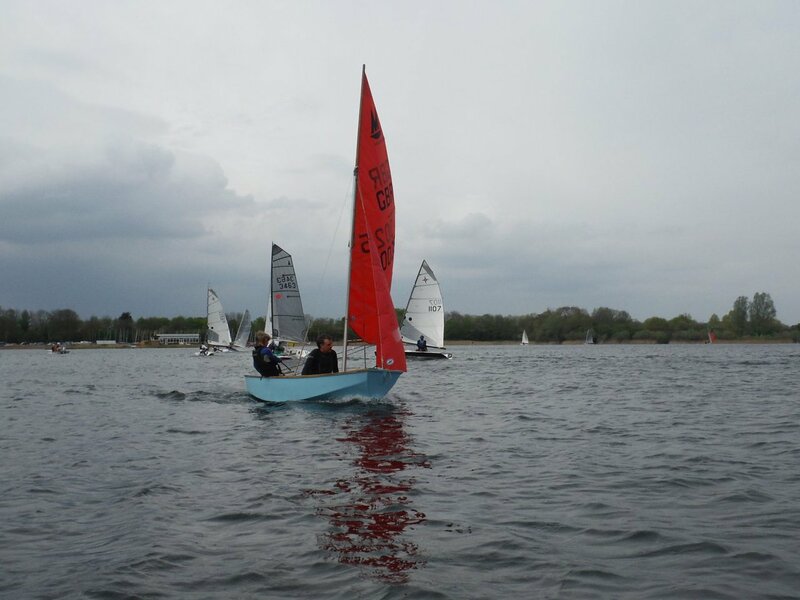 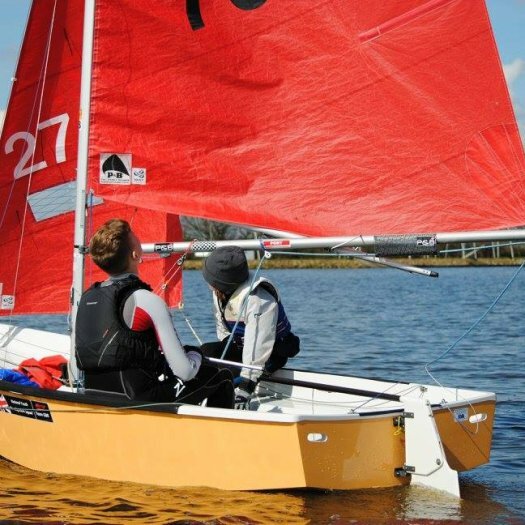 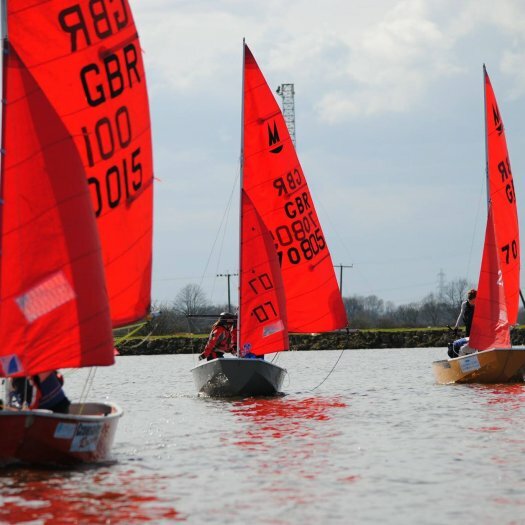 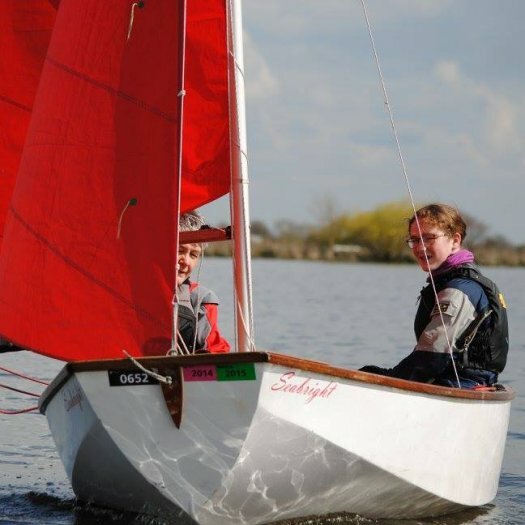 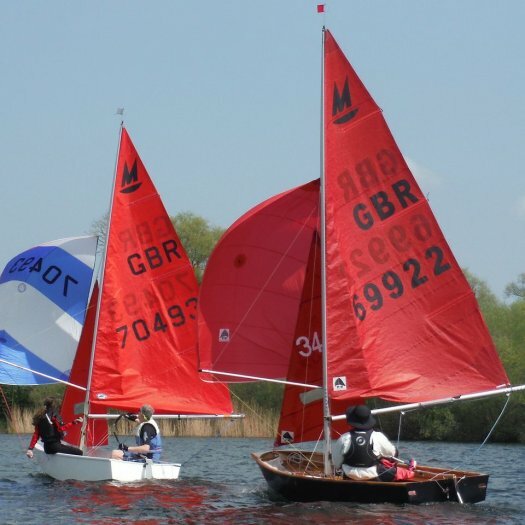 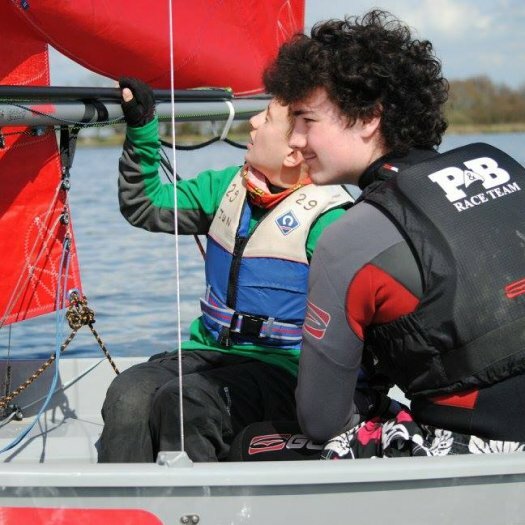 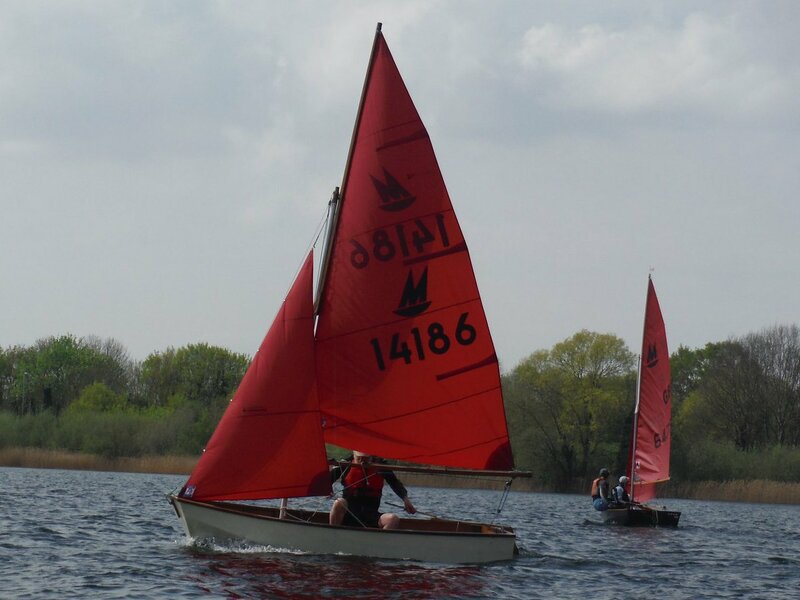 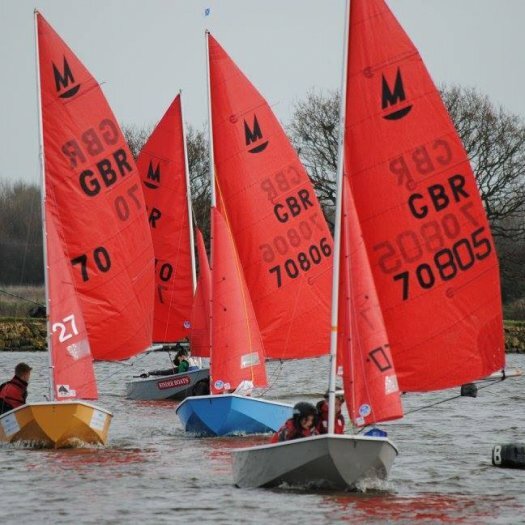 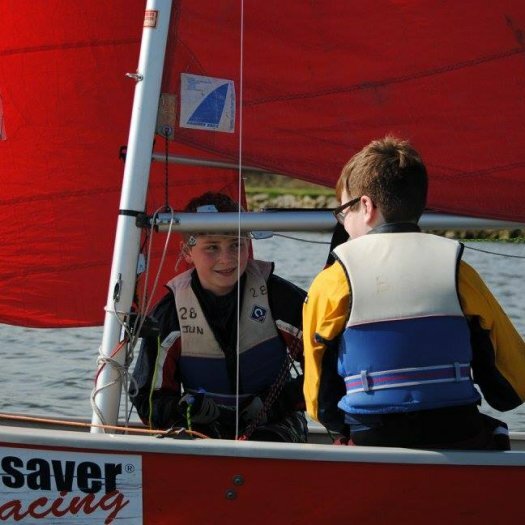 Six Mirrors, all novice or inexperienced racers, attended the Restronguet SC RYA Champion Club (venue for the 2017 Worlds) training day held on the 30th March. 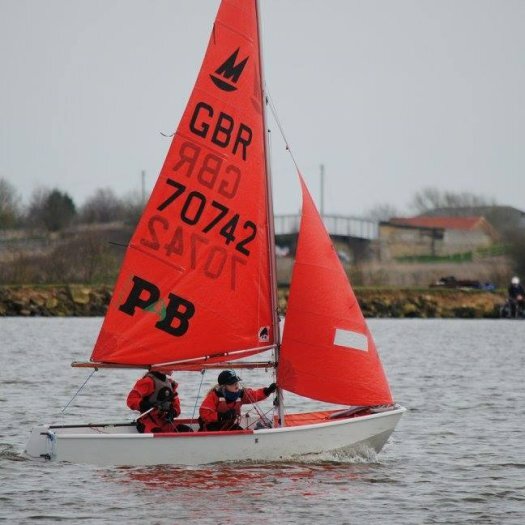 The last minute switch of day resulted in some good sailing conditions - a light to moderate wind, but sadly meant Zoe, Charlie & Rosie couldn't make it. 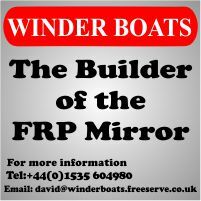 The poster (above) is available for download. 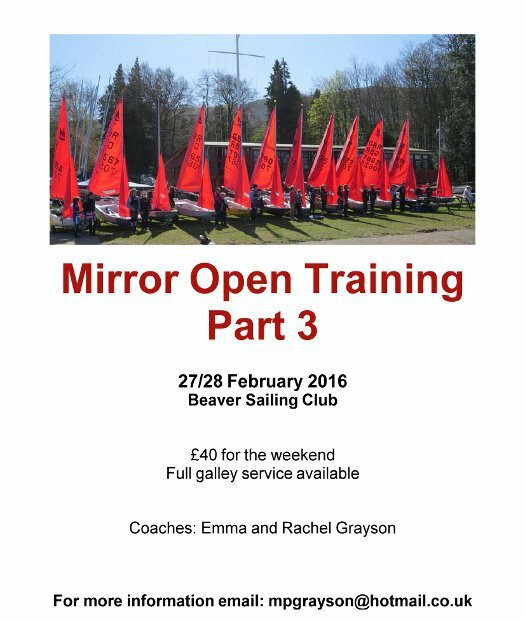 For more details contact Matt Grayson. 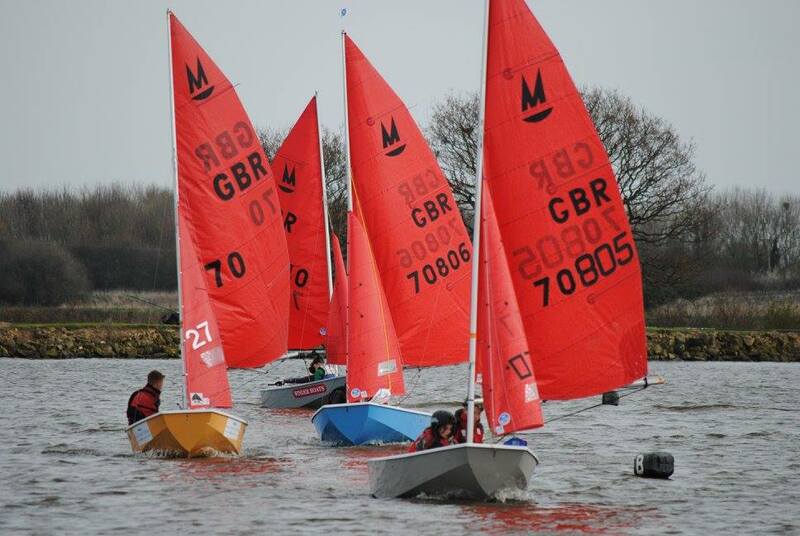 What a fantastic weekend we had at West Lancs! 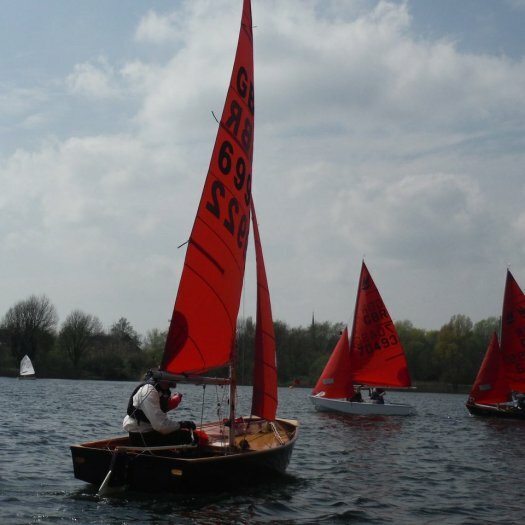 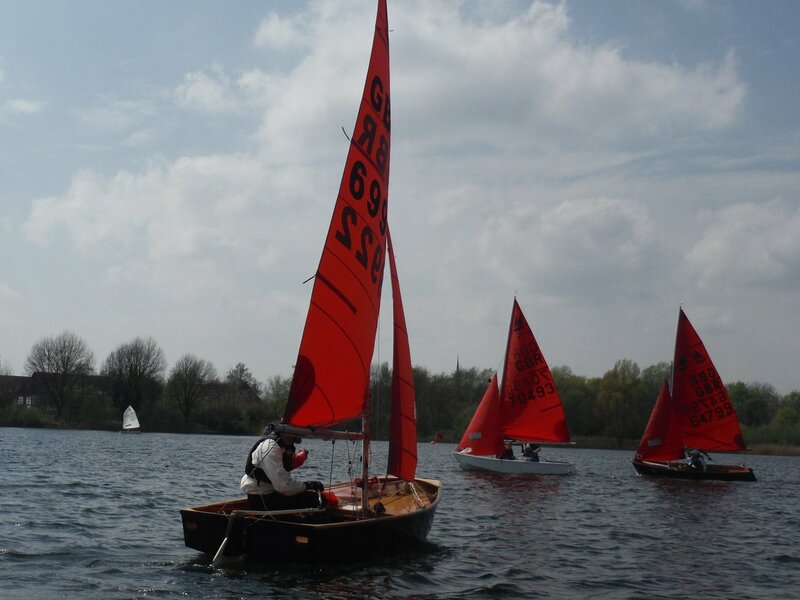 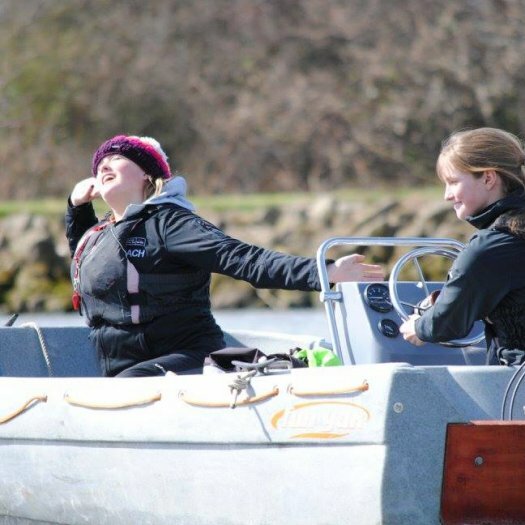 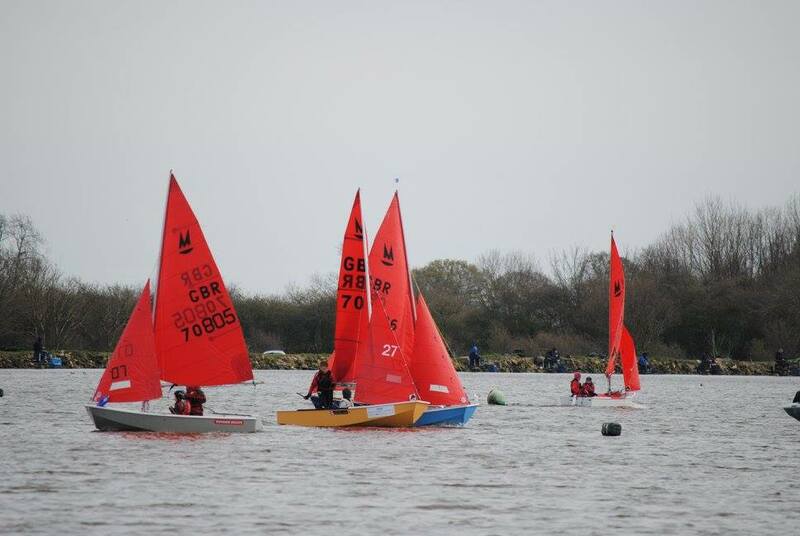 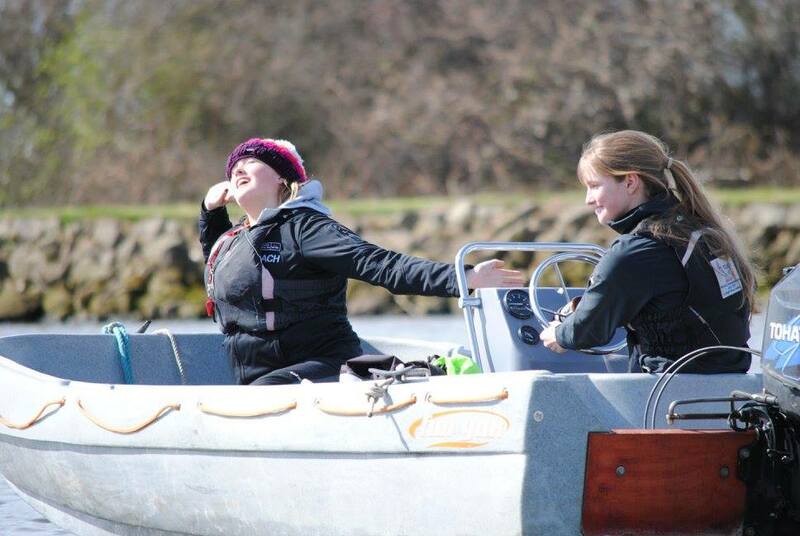 With a wonderful 9 boats it was a fun packed weekend, not even the cold could put them off. 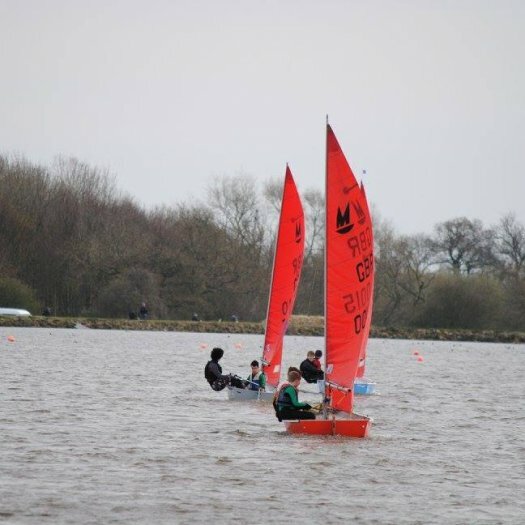 It was great to see most of the boats from the previous training weekend had travelled all the way over to give it another shot and more importantly the improvements were incredible to watch!